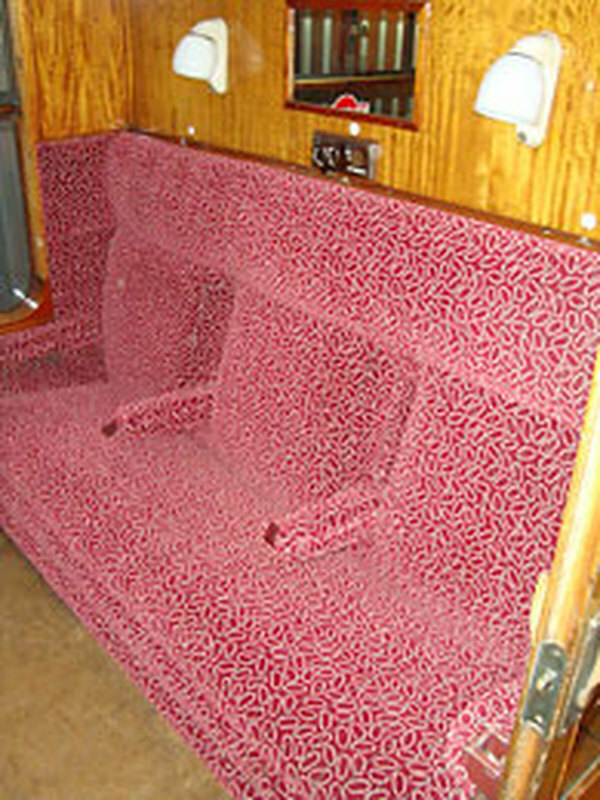 Upon nationalisation of the railways in 1948, the 'new' British Railways continued to receive carriages ordered by the constituent companies already construction. Some of those build runs were allowed to continue until 1951, while a design team planned the next generation of rolling stock. 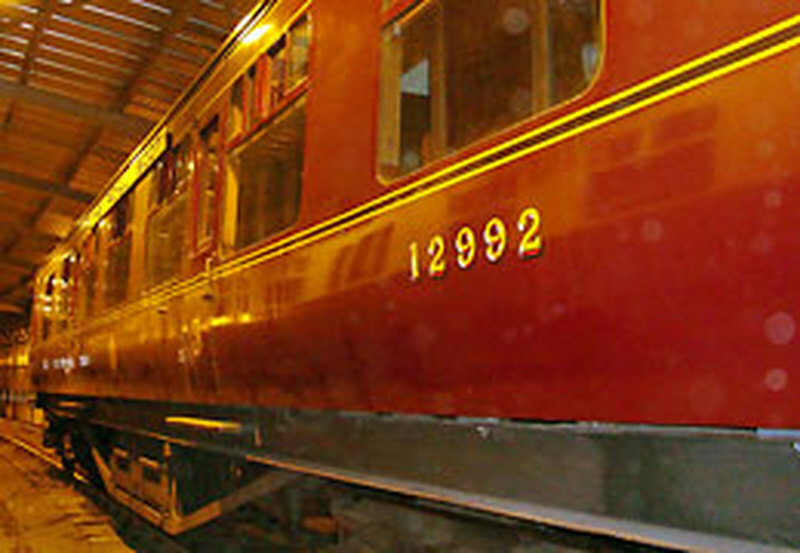 12992 is of the same design as 2300, the 1938 Corridor Third type that was produced after the second world war, but was built by a contractor who regularly supplied coaches to the LMS to their designs. 12992 ran in ordinary services until 1971, three years after the end of steam locos on BR, and even managed to be repainted in the modern era blue and grey livery of British Rail. 12992 finished its days ironically for an LMS vehicle, at Plymouth on the Western Region, a short shunt away from 2300 over at the brewery.